UK-China Innovation Showcase, the Innovation is GREAT, was successfully held in Pujiang Shanghai on September 23, 2016. 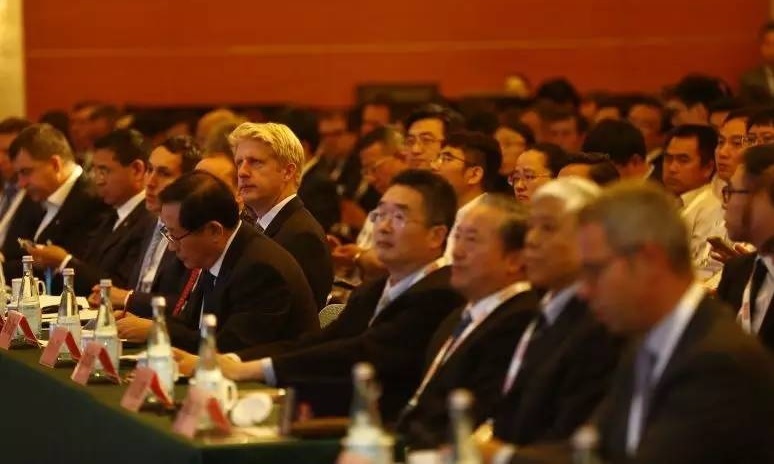 Chinese Minister of Sciences and Technology Wan Gang, Minister of State for Universities, Science, Research & Innovation Jo Johnson MP and Chief Scientific Advisor to the UK Government Sir Mark Walport attended the Showcase. Wan Gang and Jo Johnson gave speeches at the opening of the event. During the past two years, the UK's research and innovation partnership with China was given a boost with the confirmation that since 2014 the UK-China Research and Innovation Partnership Fund, also known as the Newton Fund, had committed £200m across 37 joint programmes and supported over 220 partnerships. At the Showcase, Minister Counsellor Sunan Jiang from Science and Technology Section of Chinese Embassy in UK said it is the Golden Era for science and technology collaboration between China and the UK. China has put more attention to the development of science, technology and innovation human resources, and strengthened international exchange and cooperation. China will continue to build close relationship with the UK in a bid to become an innovative country. There are vast opportunities for technology collaboration between the two countries. 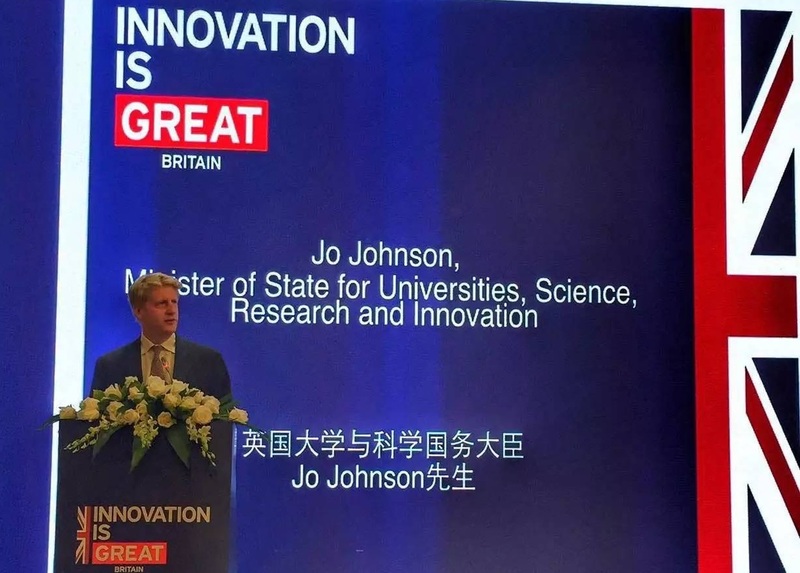 Jo Johnson led around 150 representatives from the UK's Research Councils, universities and businesses to Shanghai for a series of bilateral events and meetings highlighting the strength of the China- UK science, technology and innovation relationship.